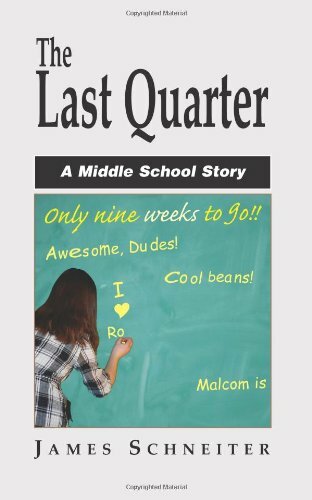 The Last Quarter is a lightly satirical, even humorous, yet very realistic dramatization of a typical American middle school mainly through the experiences of a first year teacher. Also included are episodes about others at this middle school: A bus driver maintaining discipline on his bus. A principal who, after nineteen years, would like to remain at his job for a few more. An ambitious assistant principal faced with the awesome responsibility of being chief disciplinarian. Students, some cherished and some difficult. And other helpful and not-so-helpful school associates. To get a better idea of what this book is about, please read the discussion questions and excepts.